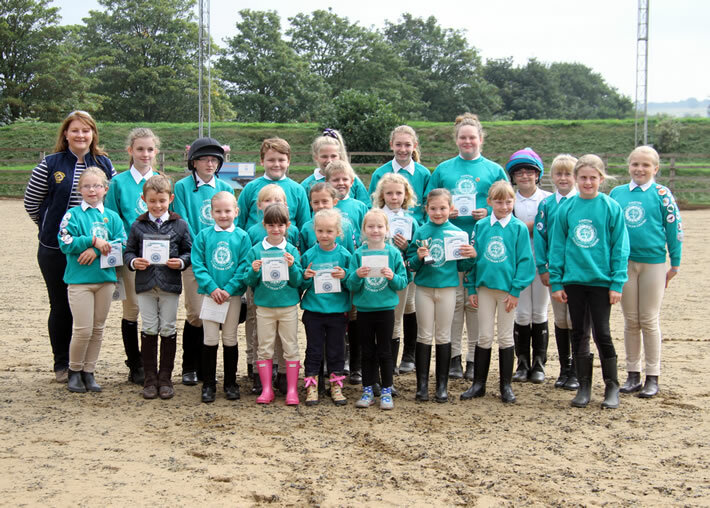 Caistor Equestrian Centre - Pony Club - What's it all about? Centre Plus membership - you can have your own pony and still join us. This was designed by Pony Club UK to open up the same opportunities for children without their own ponies, as those with. It allows the children to be part of a professional body, to join in the fun, to use the building blocks of badges to gradually and continually broaden their knowledge and riding ability. Centre Plus membership – you can have your own pony and still join in with us! This is a newly launched form of membership in 2016. This is for children who have originally been Pony Club Centre members (riding our ponies) and who have progressed to owning their own pony; it is another step-change in the learning process, allowing you to experience how your own pony works and reacts within a group and yet it allows you to continue your activities and competitions with your friends. Membership is open to anyone between the ages of 5 and 21 although existing members can continue until the age of 25. Caistor Equestrian has 6 different Pony Club teams starting from the very beginner… Why not take a look at our website to see the badges and tests our current teams are working towards: if you have any questions feel free to ring the Centre. These are structured to be progressive; they start with the very basics and gradually build knowledge and ability across a very broad range of topics, and then up through levels of complexity. The Pony Club progressive tests give the foundation for the Standards of Efficiency tests, and through these tests runs their Achievement Badges scheme – all designed to be a fun way of learning all that pony care knowledge as well as a few non-horsey subjects too. 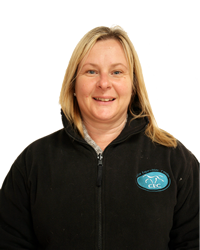 At Caistor Equestrian Centre we will be happy to help you complete your membership application which goes directly to The Pony Club and our Head Girl keeps copies of the application forms. If you want to join, you can download a copy of this application form here and then either forward direct to the Pony Club or process this through the Head Girl here at Caistor Equestrian Centre.